Anfield’s summer maintenance programme is under way in preparation for the 2018-19 campaign. Following the new pitch installation last season, it now will undergo a ‘clean out’ to remove the grass and accumulations of organic materials. Over 120 tonnes of sand will then worked into the surface to ensure optimum drainage, and the new grass will be sown ready and nurtured for the start of the season. Although the amount of artificial fibre sown into Anfield turf is enough to wrap around the world, it actually only makes up three per cent of the surface of the pitch. The Desso Grassmaster artificial fibres reinforce the pitch providing a high-quality and durable surface. The grass used to grow Anfield’s hallowed turf is a blend of hard wearing ryegrass cultivars. The cultivars selected have been specifically bred to provide a strong resilient surface that can tolerate the high speed and impact of playing football. Last year’s new pitch included 80 tonnes of zeolite, a form of volcanic ash. This holds on to valuable nutrients and keeps the lush verdant green all season. Within the stadium bowl, three additional TV camera positions will be installed to the front of the middle tier of the Main Stand to offer broadcasters a choice of locations to film game footage. Work is also being carried out on internal infrastructure to improve access and egress for heavy-goods vehicles. 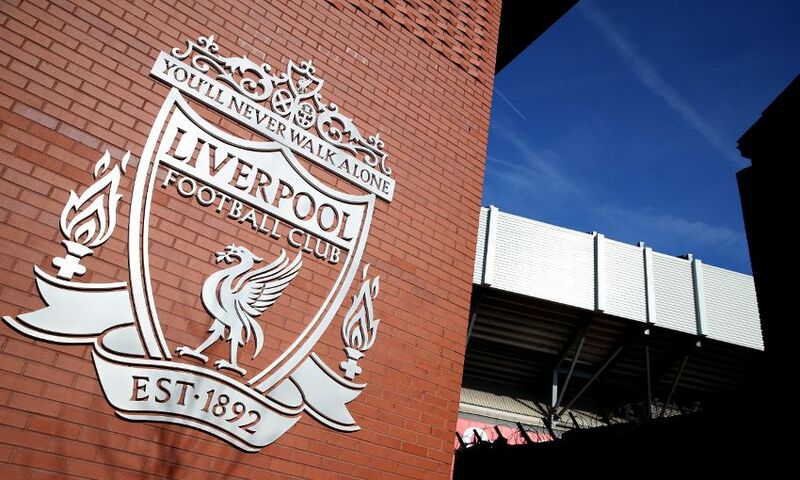 External improvements to the stadium are also being made which will see the roof the Kop repainted and work on the club’s ‘Anfield Forever’ project - a landscaped area that forms part of the walkway along 96 Avenue – completed. The final section of the installation is expected to be finished early summer. Following the announcement of Kenny Dalglish’s knighthood, the existing signage will be updated on the Kenny Dalglish Stand to reflect The King’s latest honour. LFC’s new Kop fan bar has also started its refurbishment programme. Earlier this season the club announced plans to convert the old retail store into a bar which will feature live music and large screen TVs for over 600 fans to enjoy each match day. Work on the Kop fan bar is expected to be completed in time for the new season.